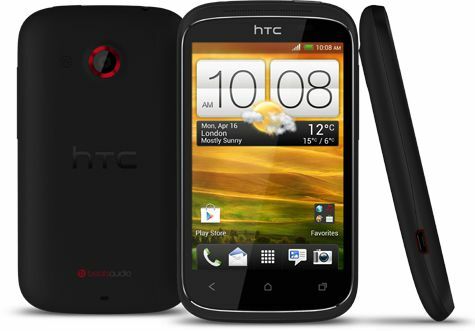 HTC Desire C is the budget phone running on Android 4.0 ICS and Sense 4.0. The phone has 3.5” LCD, 600 MHz processor with 512 MB of RAM. Because of low processor, phone may lag. To remove the phone lag you need to remove bloatware from your system and it’s possible only if you Root your phone. Modaco posted the Superboot image file for Desire C. This will not only root your phone but also install SU and superuser APK. Before proceeding with instructions, you’ve to unlock bootloader from htcdev.com. Easies Method to Root HTC Desire C.
Improved the performance of the phone. Backup phone if anything wrong happens. Kudos you’ve successfully Rooted HTC Desire C.
it wont work. command prompt just closes right away.